When Redwoods Dowling Kerr, the UK's leading healthcare and childcare business broker, was in the market for a new website it turned to ICG. 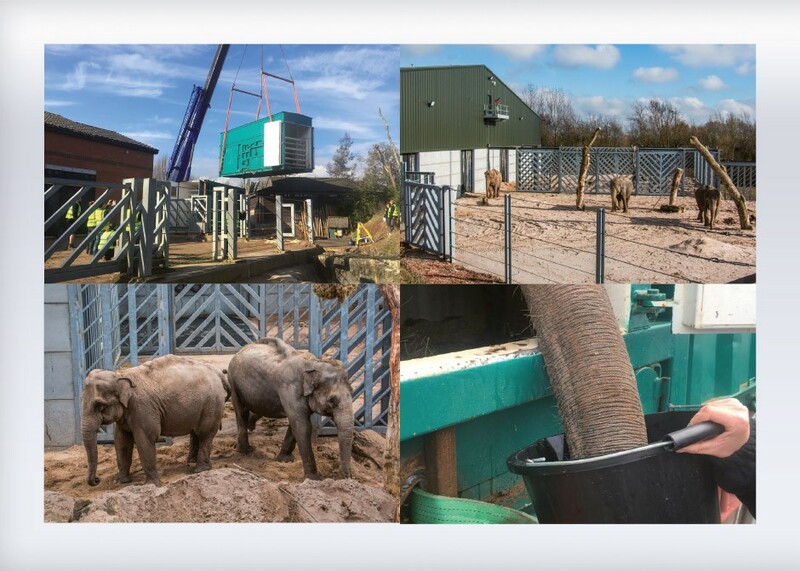 It was a mammoth task, but the media launch of Blackpool Zoo's largest ever investment was a complete success! Delivering the UK's first full price/outlet hybrid scheme, Hull's Princes Quay is a unique £20million repositioning project. Cue Alan Titchmarsh and his crew of amazing horticulturists, landscapers and gardening experts: Love Your Garden came to Blackpool Zoo. Pack your bags, Lakeside Village is on a journey around the globe this summer and taking shoppers along for the trip.